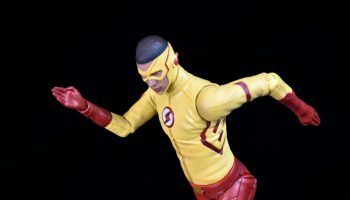 2017 was a slow year for Hasbro’s superhero competitors, Mattel and DC Collectibles. Both companies have the rights to the DC license. And both really don’t use it as often as collectors would like. If you count the statues, DC Collectibles are killing it. But the action figure side is lacking. You would think DC Collectibles being an actual division of DC proper, would just have this category sewn up and while they’ve done well in the past, their regular series and their DC Icons series is seemingly slowly dying away. 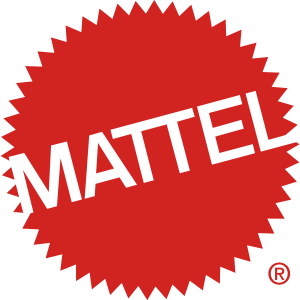 Mattel should be the real threat to the Hasbro/Marvel giant, but in reality their DC Multiverse line is a pale comparison of their previous DC Universe Classics, a line that arguably did almost as well as the original Toy Biz Marvel Legends. Three notable figures this year. I wish there were more. I hoped there were more. Trust me, I looked. 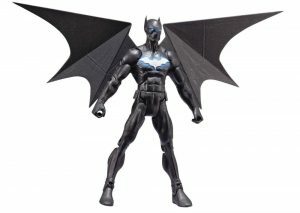 The first figure is the much needed representation of Batwing. 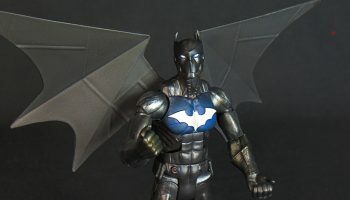 I’ve been wanting a Batwing figure since the character debuted back in 2011. I’m surprised it took this long to get one out here. 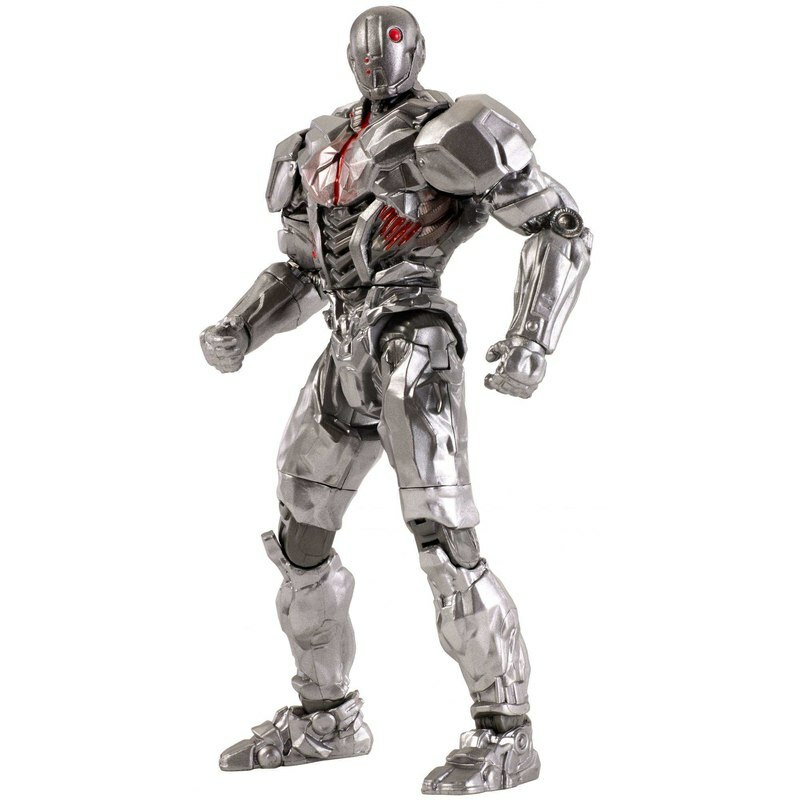 And then the figure itself was kind of generic. No alternate head. No articulation to the wings. Very little to recommend it outside it being the first (and hopefully not the only) Batwing figure. I got it and now I’m kind of over it. In the same wave came Duke Thomas. I actually haven’t gotten to the Duke Thomas parts in the comic book yet (yes, closing in on 3+ years behind), but from what I have gotten from articles and other media, he’s a pretty popular kid. 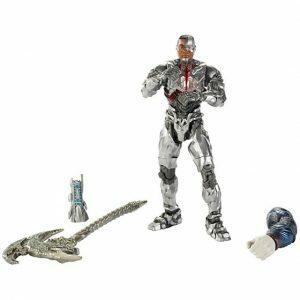 DC Collectibles did a somewhat better job, but they just put out their characters from television which I guess is okay. 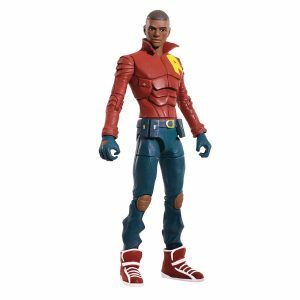 We get Firestorm from DC Legends of Tomorrow, a really good sculpted figure from one of the lamest heroes on there. Okay, sidenote – if you have a Firestorm on your team, you should never lose a battle. I remember reading in the comics years ago that next to Superman and Captain Atom, Firestorm is one of the most powerful characters in the DC Universe. Yet, he’s pretty lame in DC Legends (and that dude can’t act). Anyway, they made the figure. Just in time for him to lose his powers and leave the show. 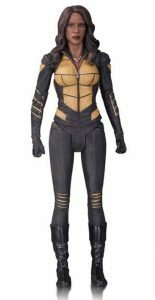 Next is Vixen…no, not the one from DC Legends of Tomorrow, the present day one from Arrow. And she’s okay. 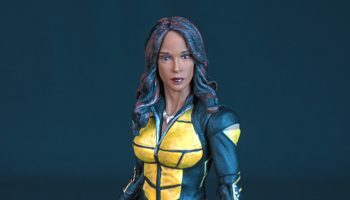 One of those figures that you have to catch at the right angle to see the likeness to the actress. 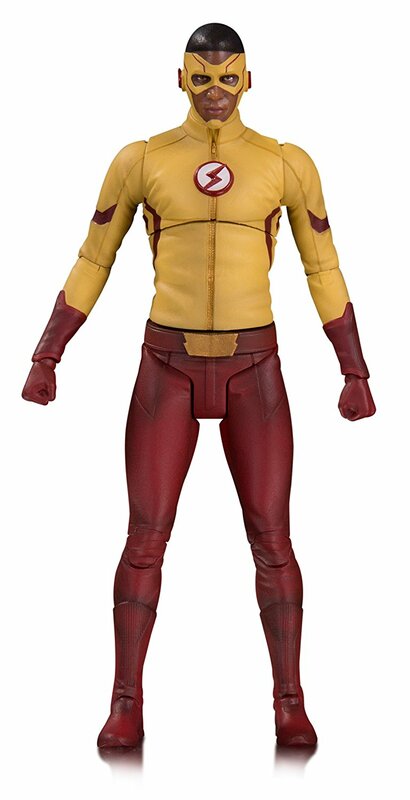 Last but not least, we get Kid Flash from the Flash TV series…just in time for his character to exit the show. I’m seeing a pattern. All in all, I like DC Collectibles way better than Mattel, but both kind of drug themselves through 2017 without anything worthy of our funds.